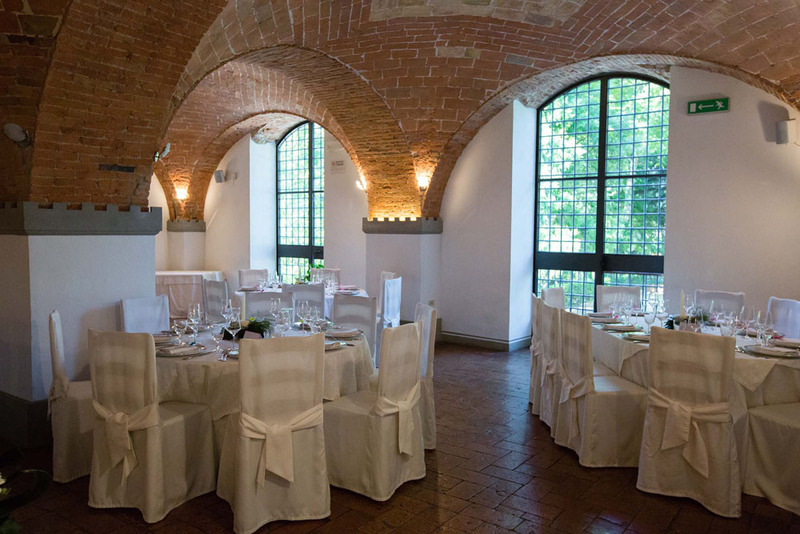 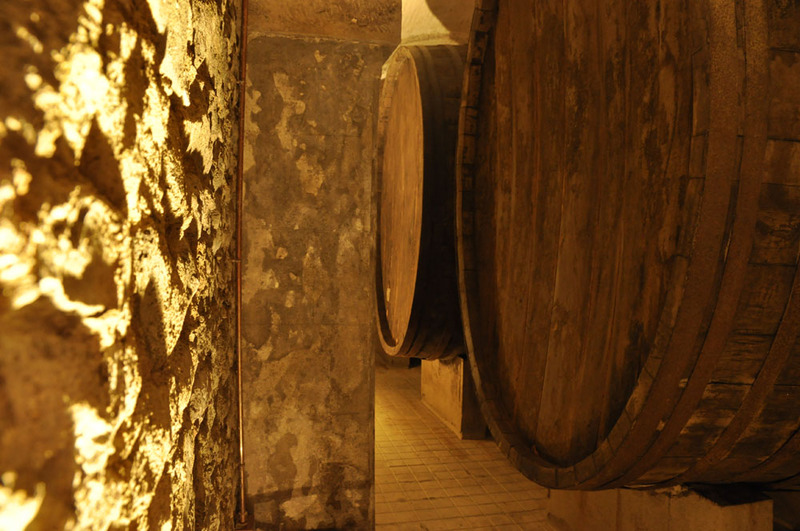 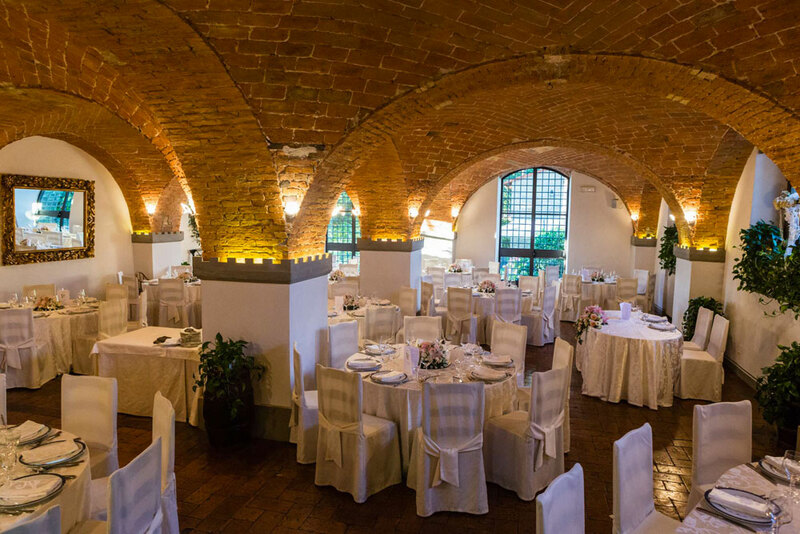 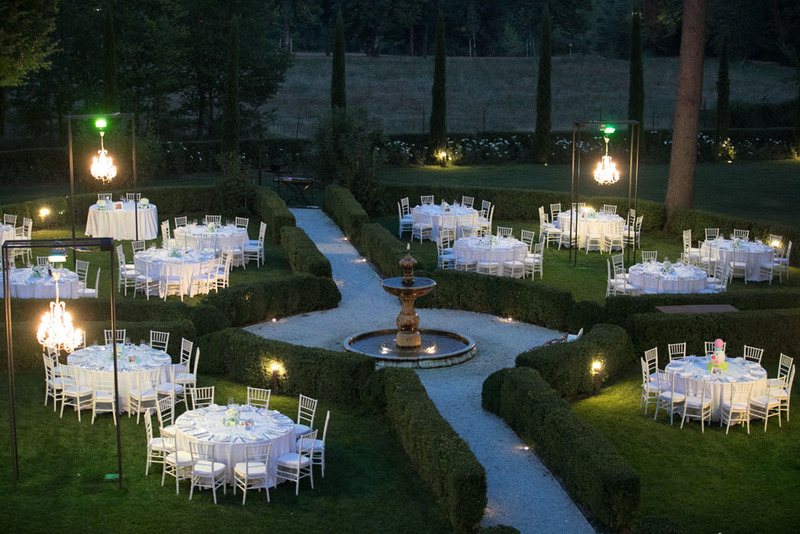 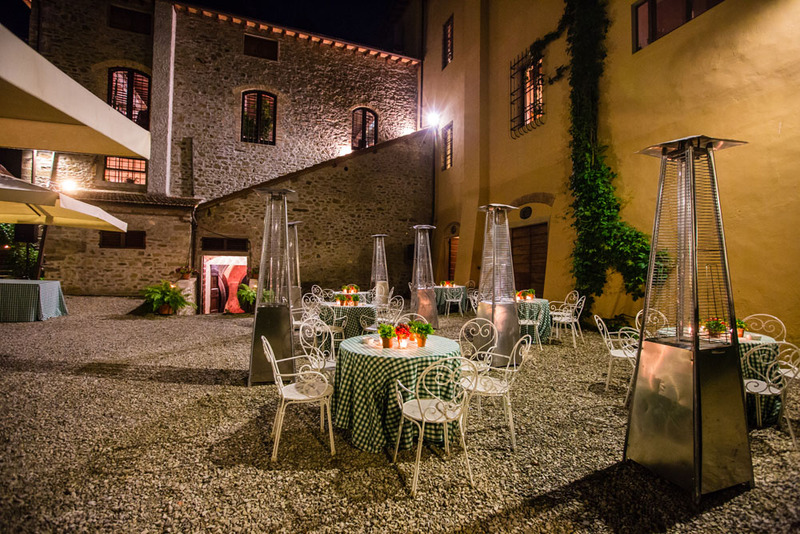 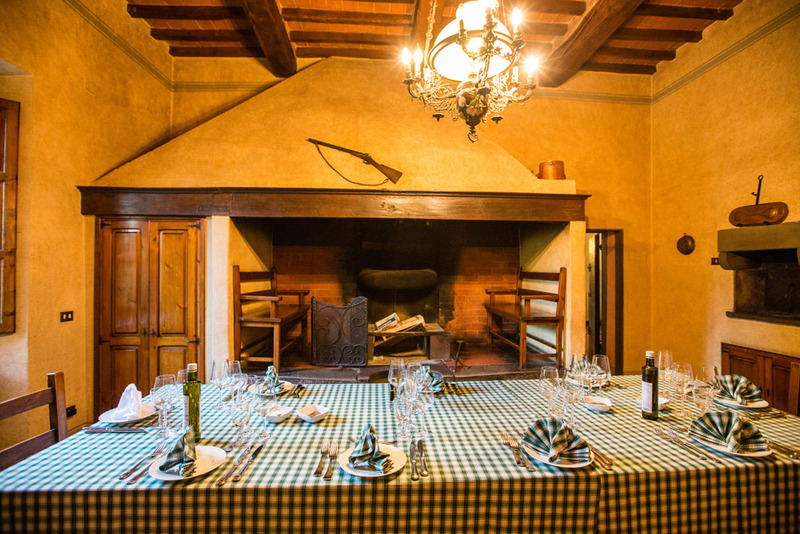 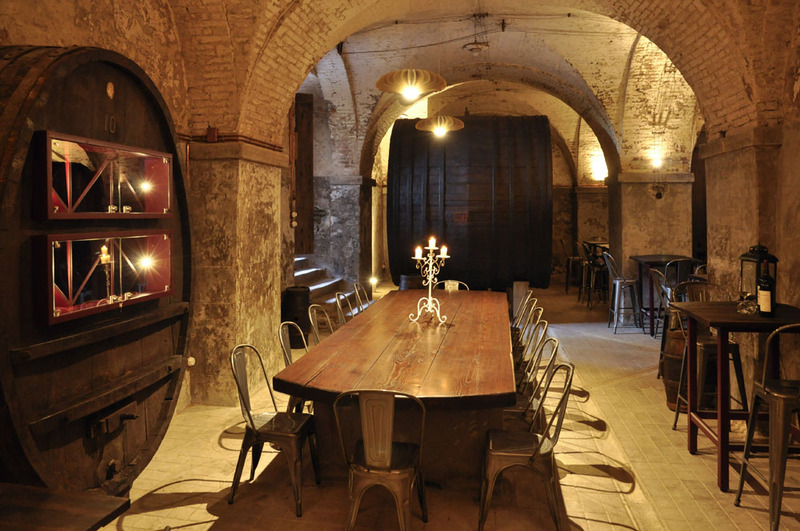 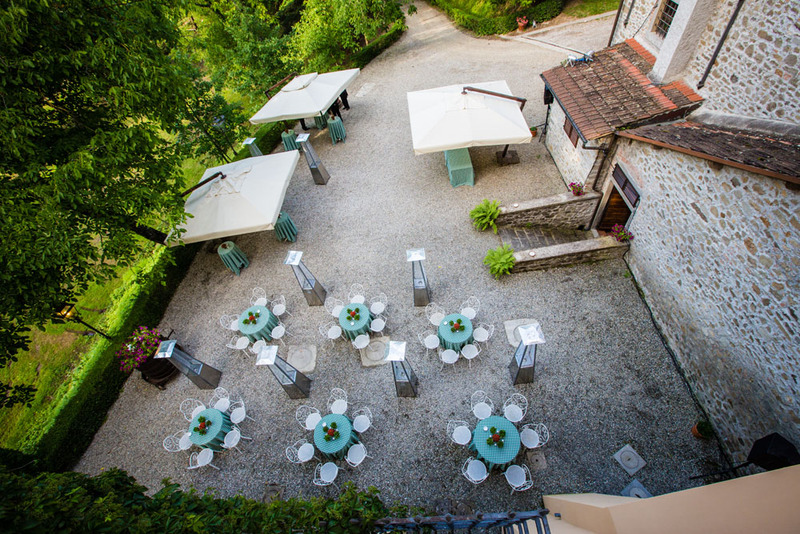 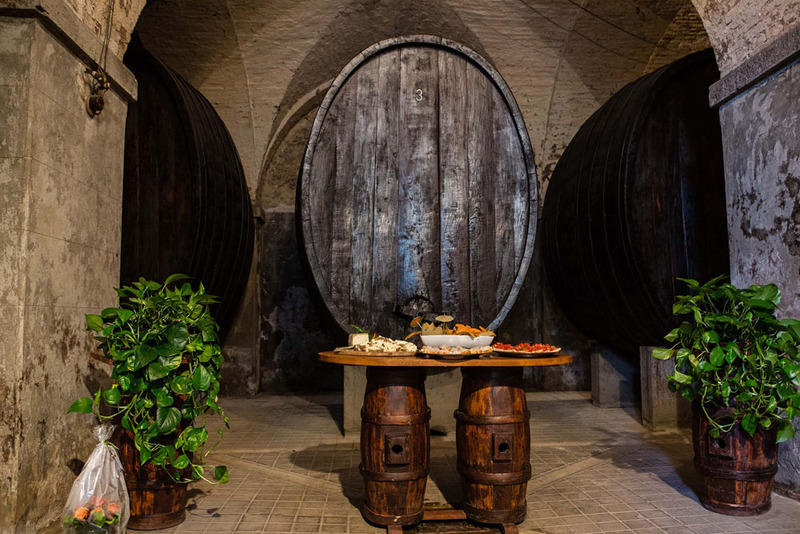 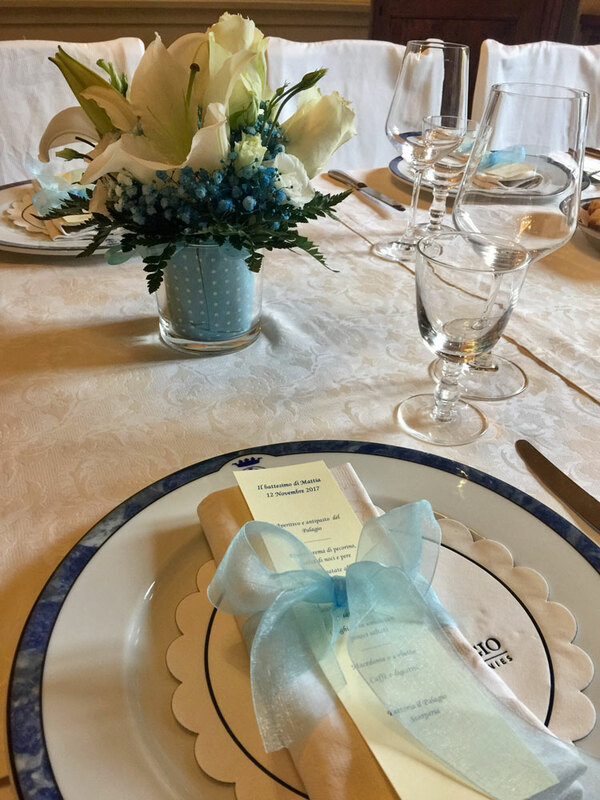 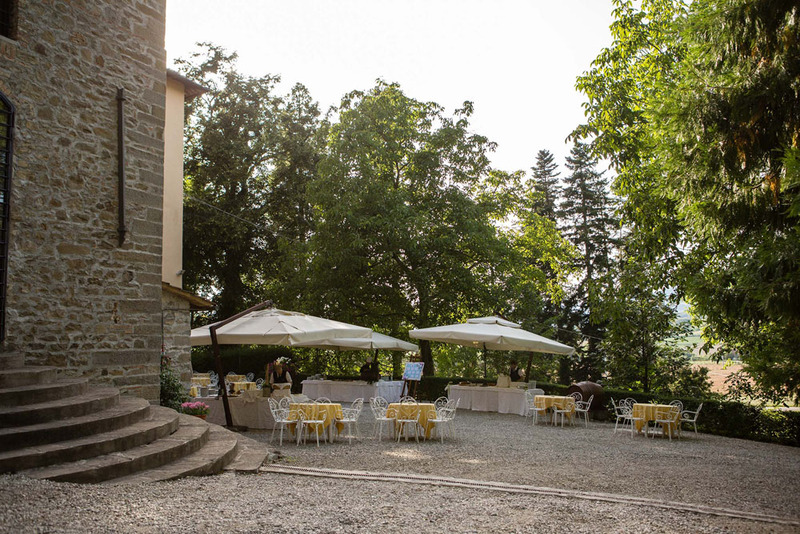 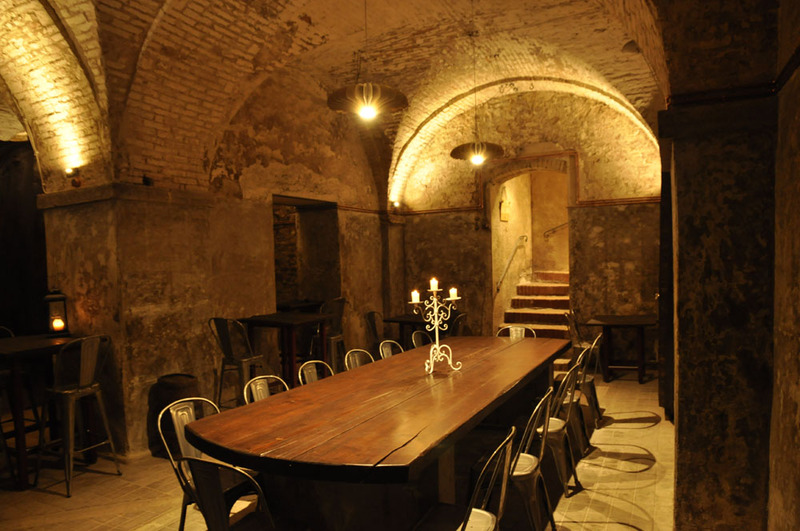 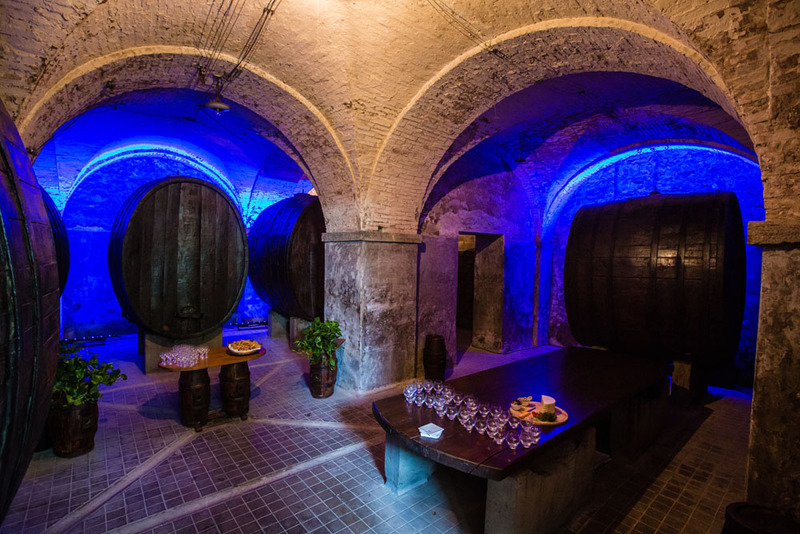 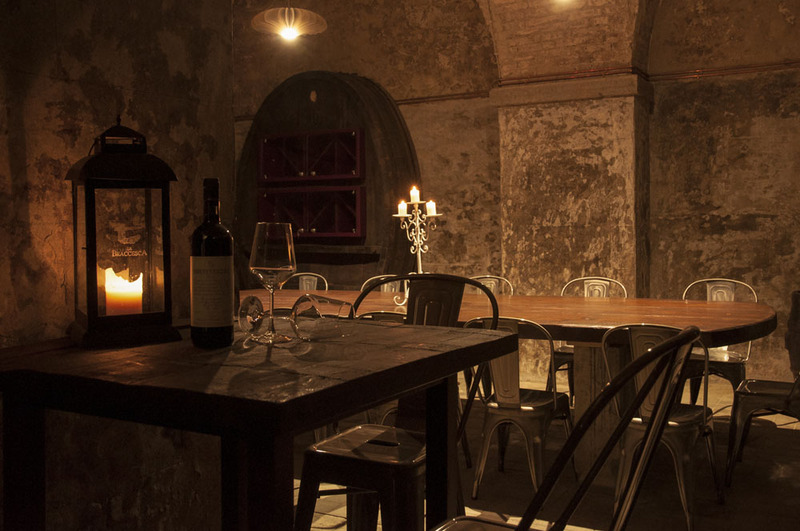 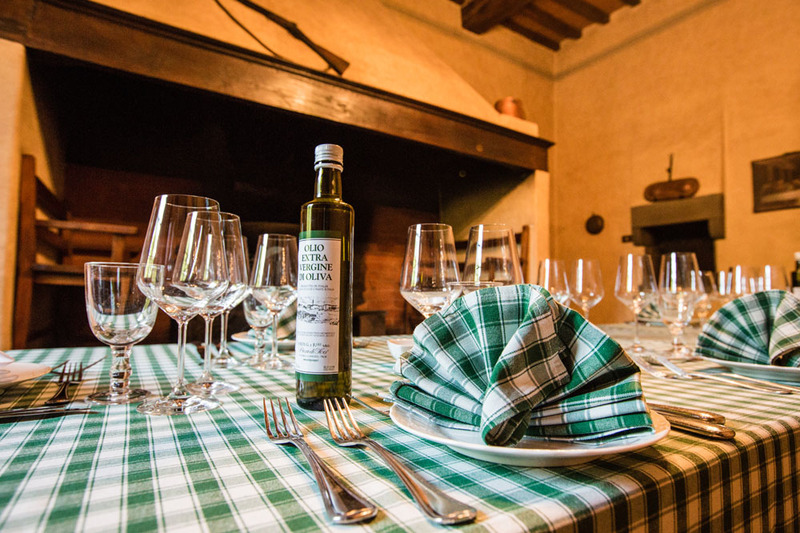 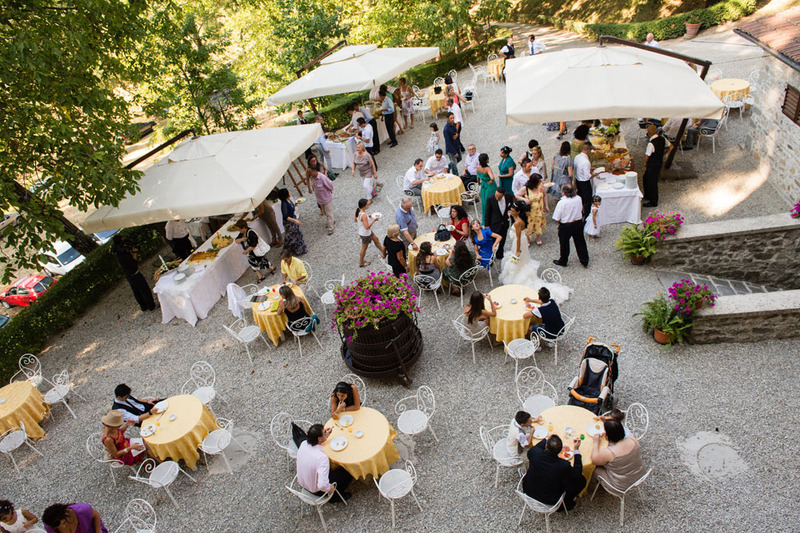 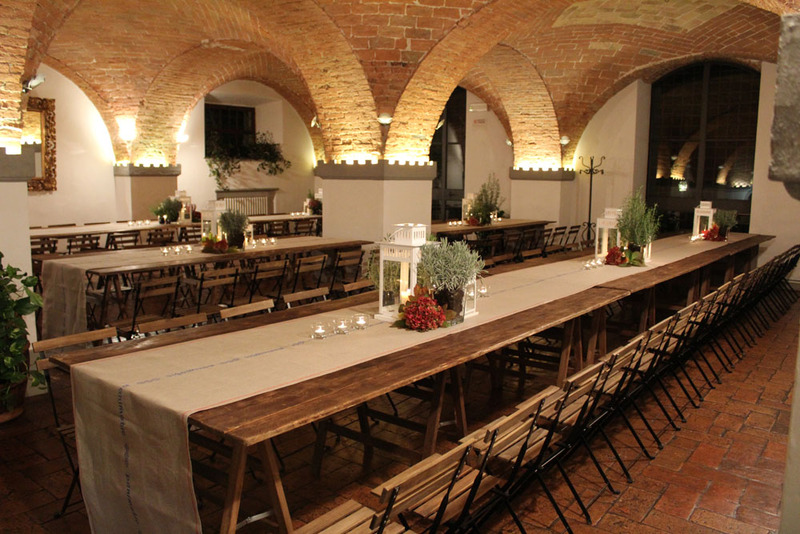 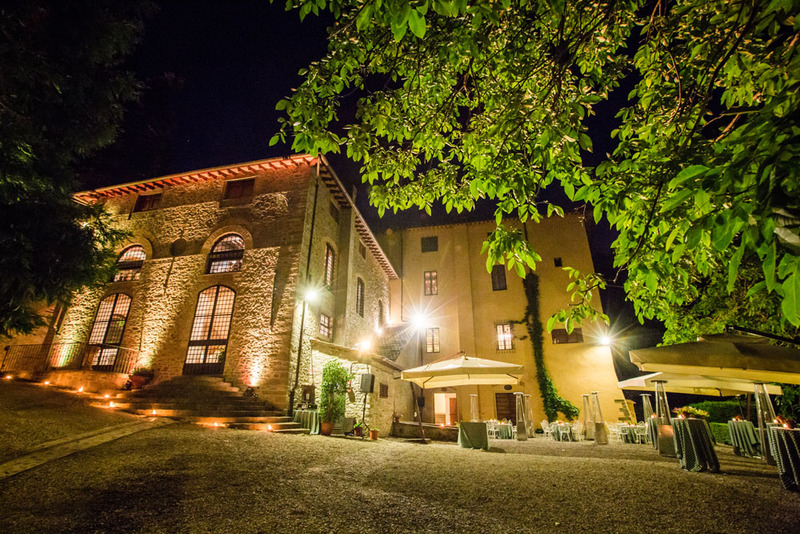 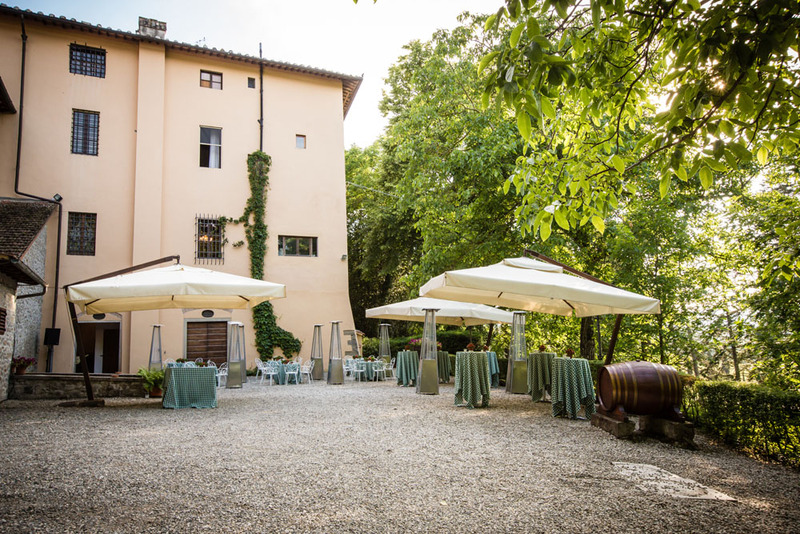 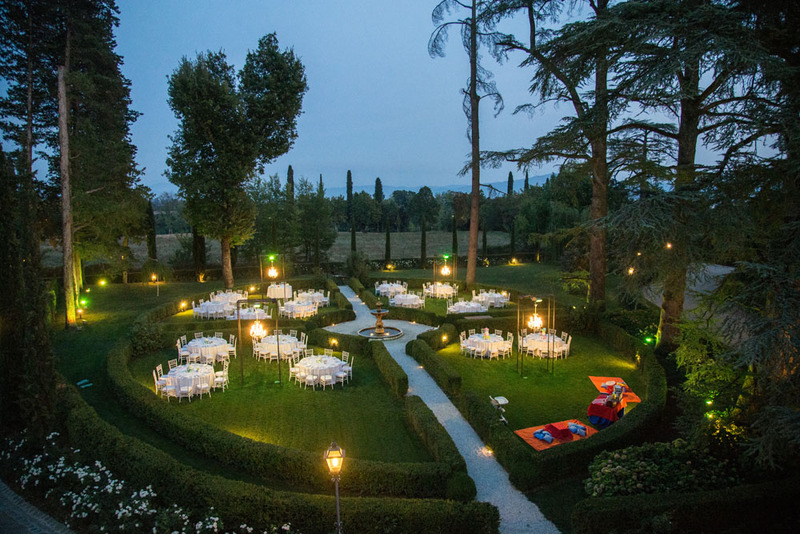 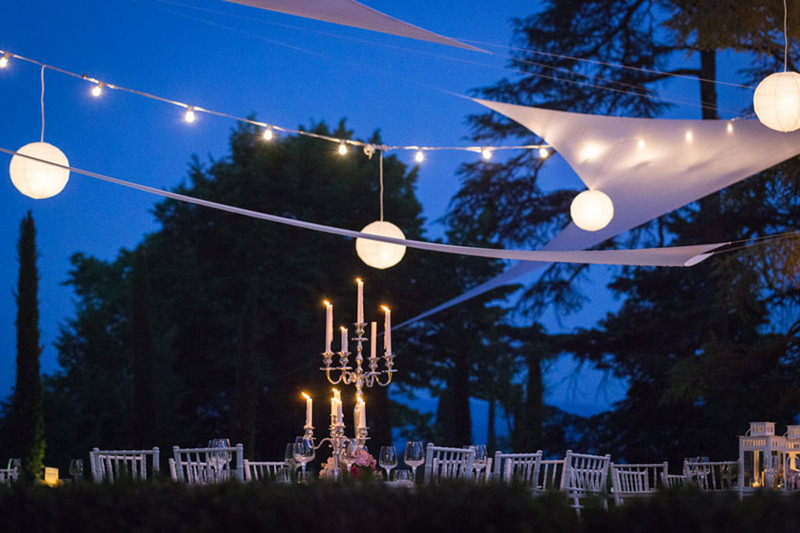 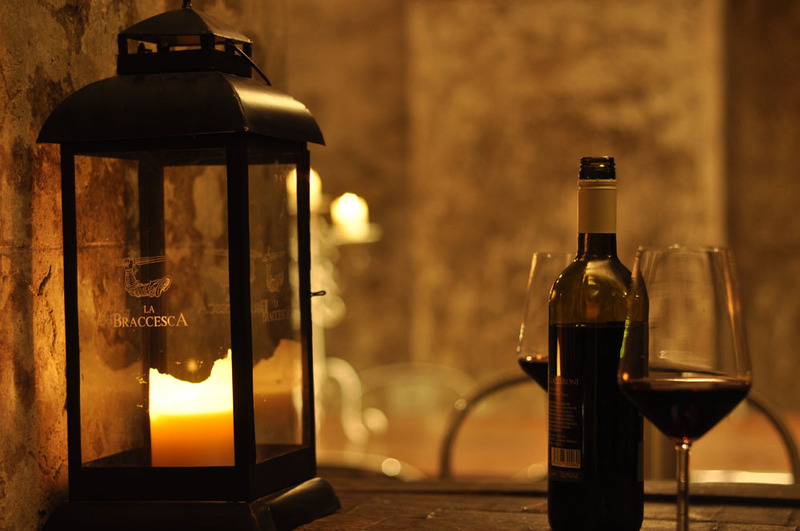 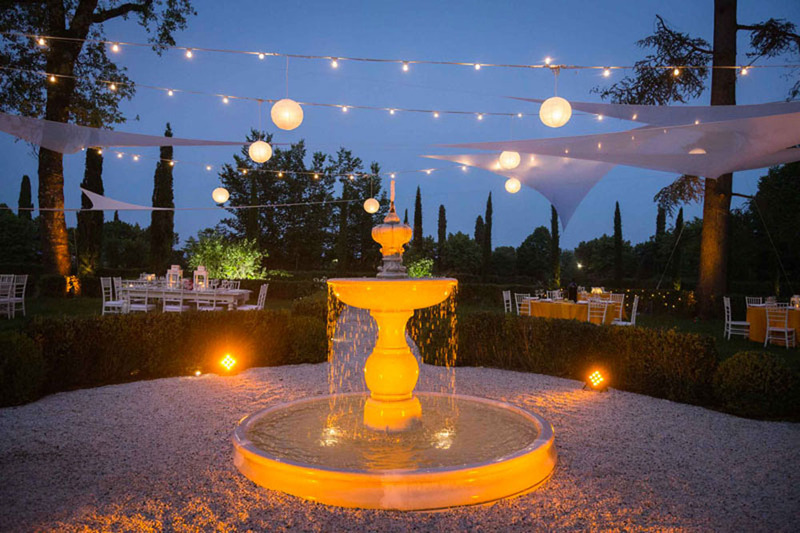 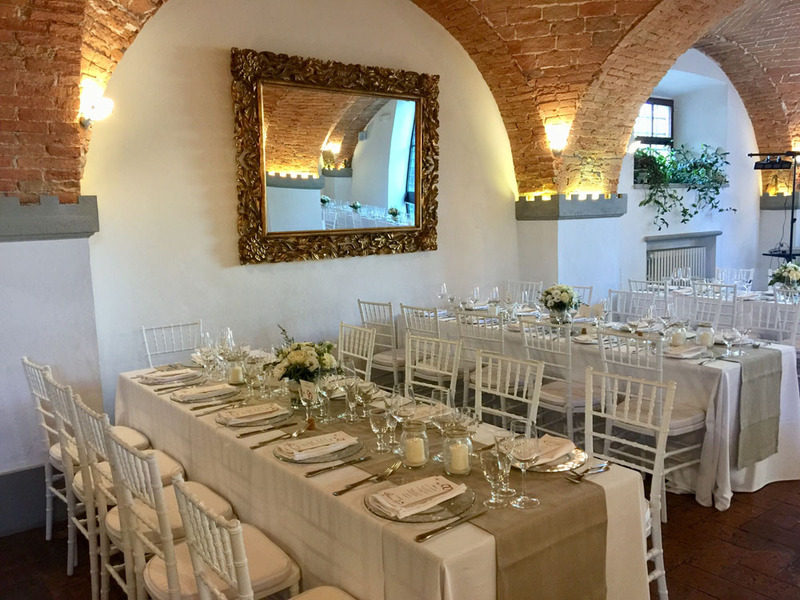 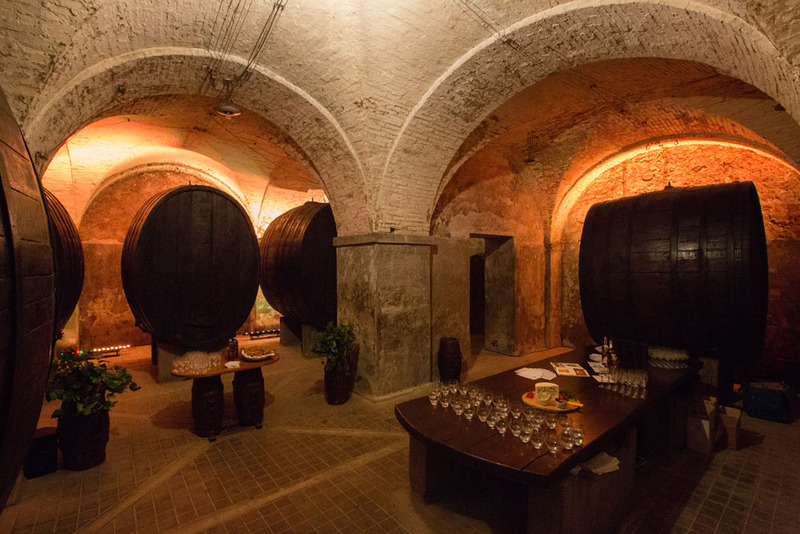 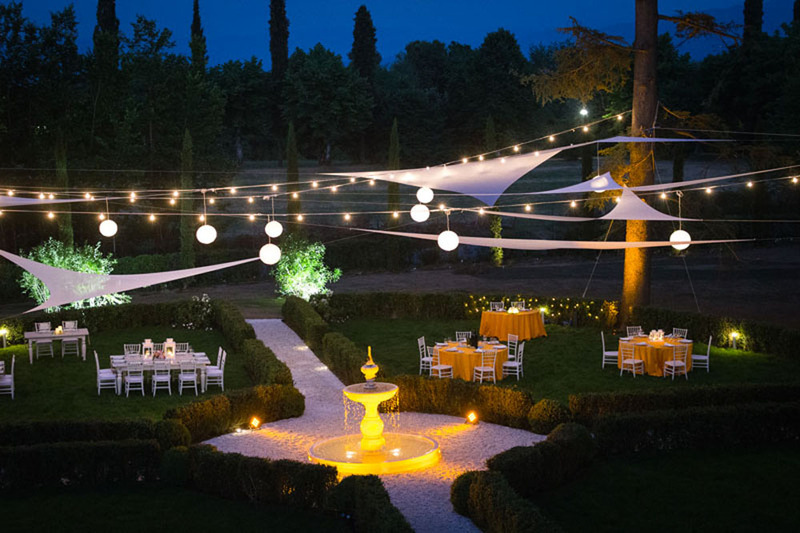 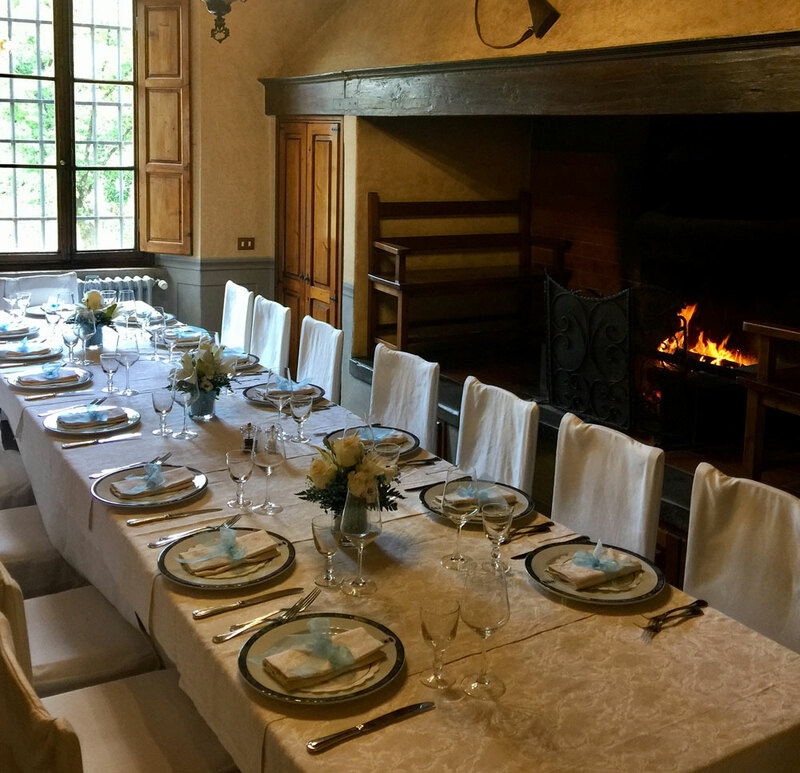 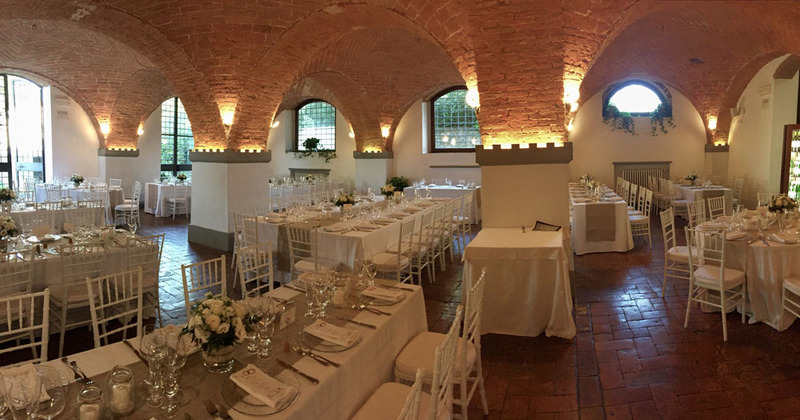 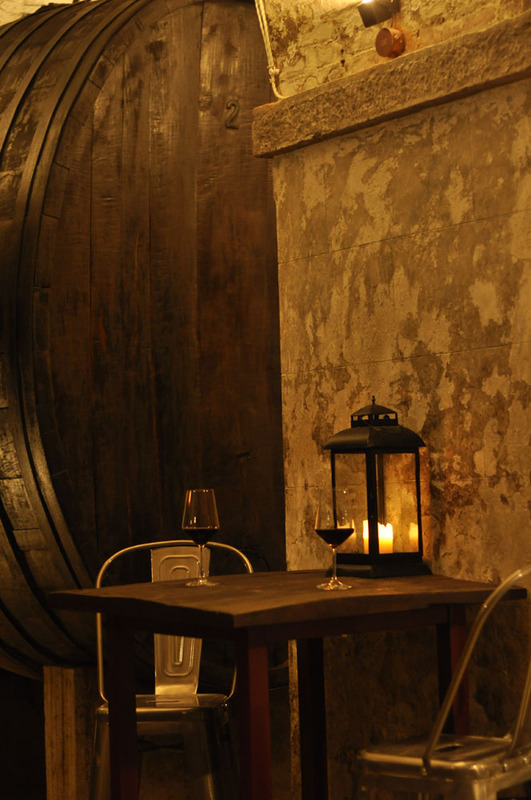 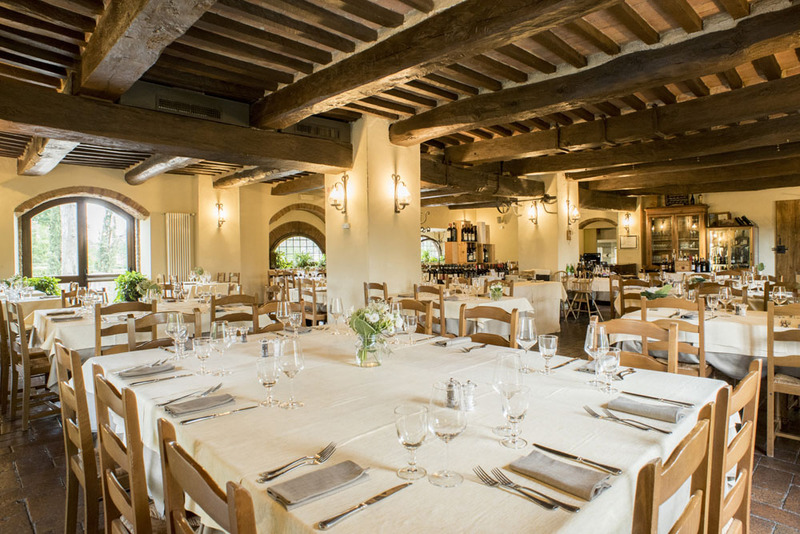 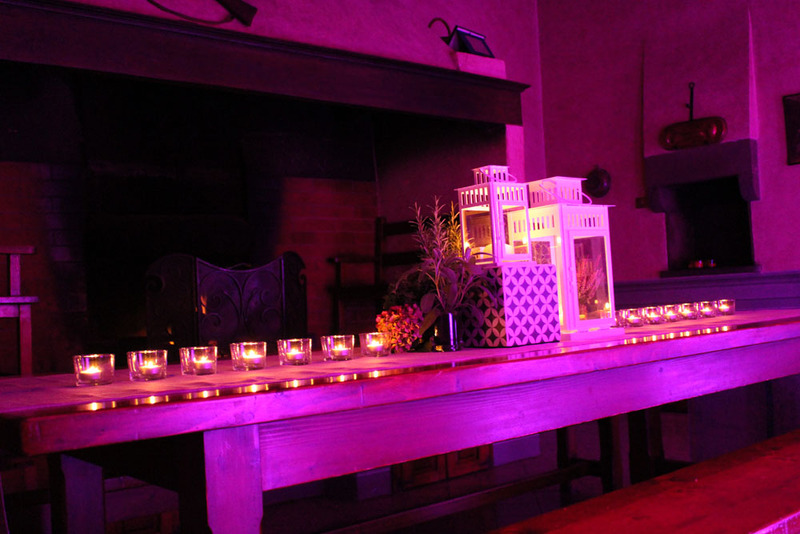 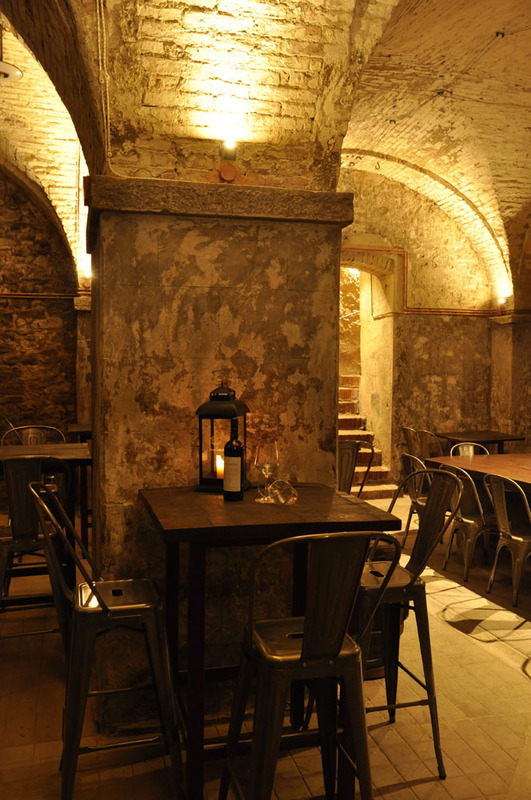 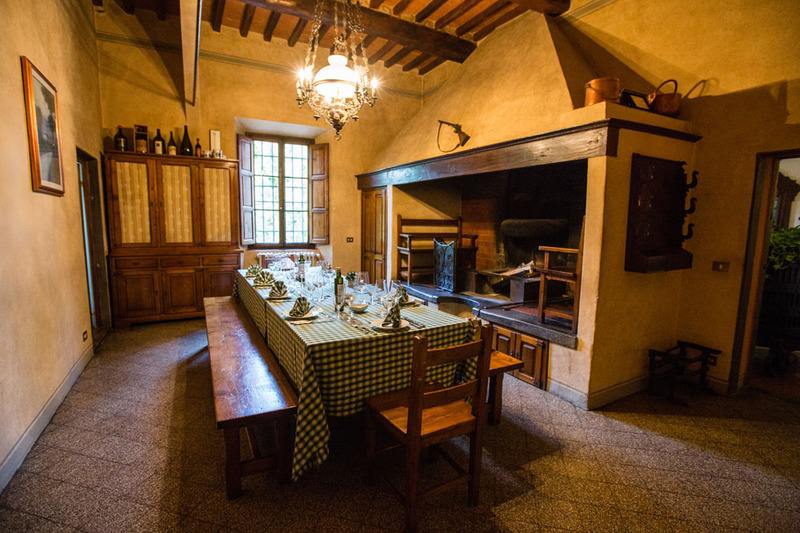 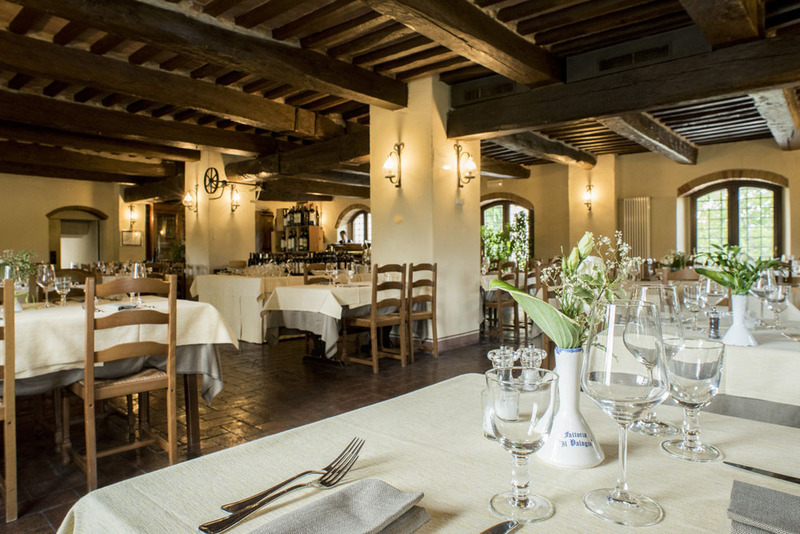 Fattoria il Palagio offers many spacious areas where you can host your dream event. 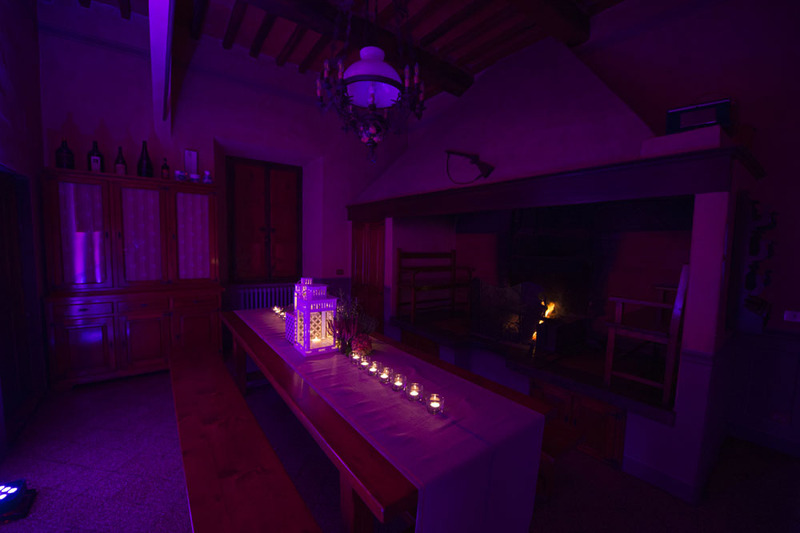 Each hall has its own special characteristics and décor: from the wooden beam ceilings in the Upper Hall to the arches obtained from the ancient barn in the Lower Hall. 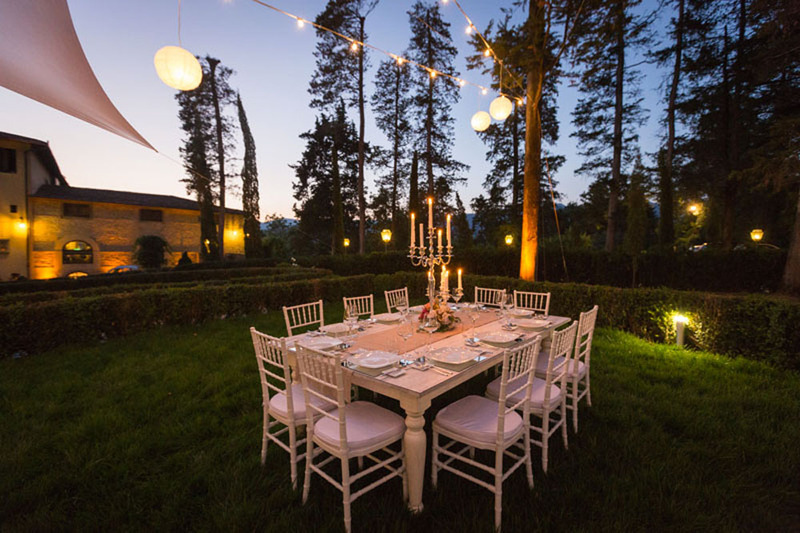 You will find an Italian garden outdoors filled with ancient Lebanon Cedars to welcome you.